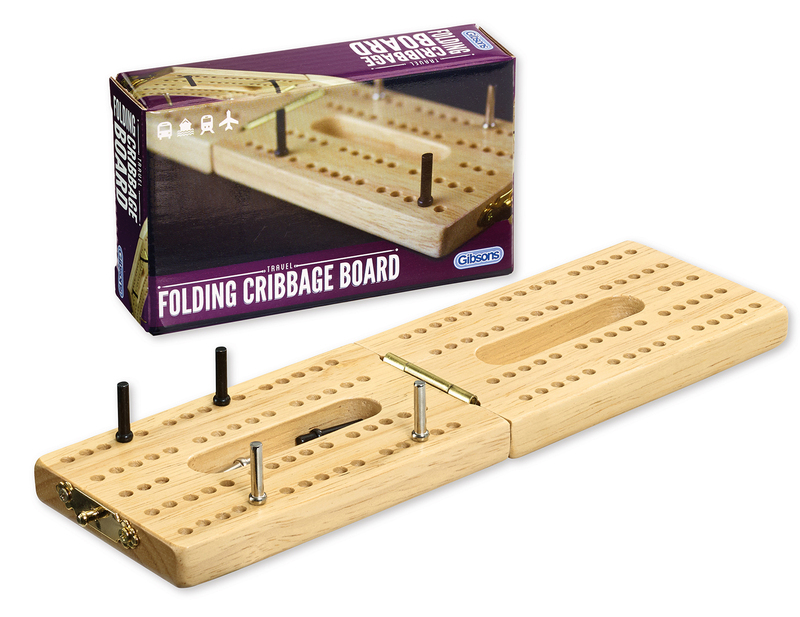 Rediscover the joy of playing a traditional classic game. 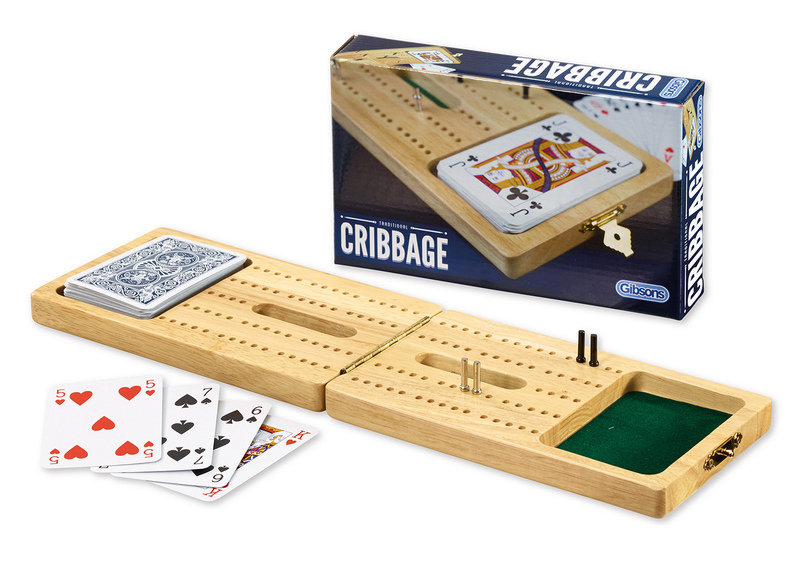 This beautifully crafted cribbage set contains everything you need to play the classic pub game. 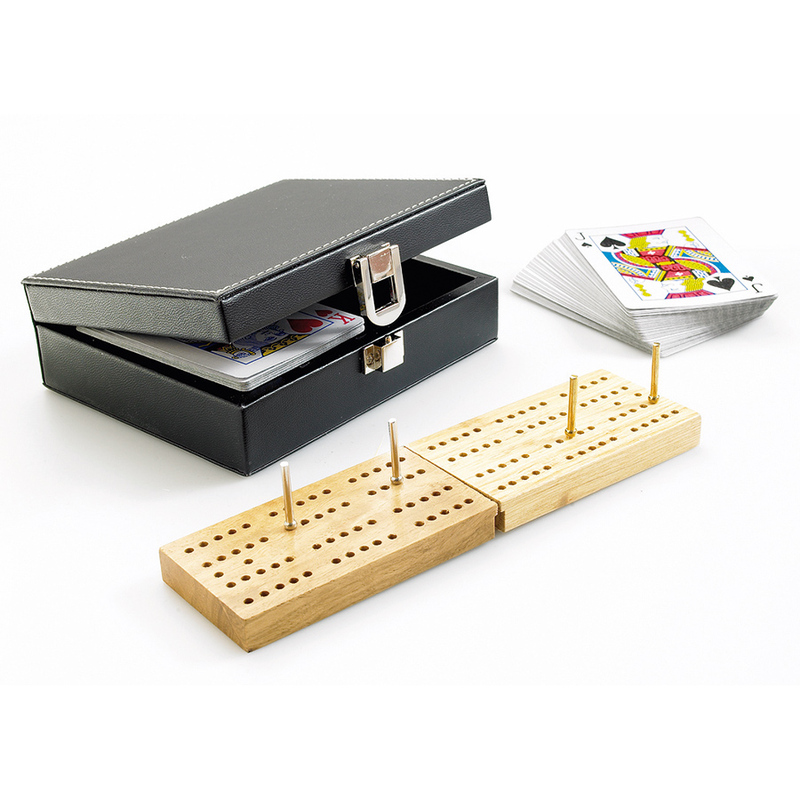 Inside is a folding wooden cribbage board, metal scoring pegs and a pack of high-quality playing cards. 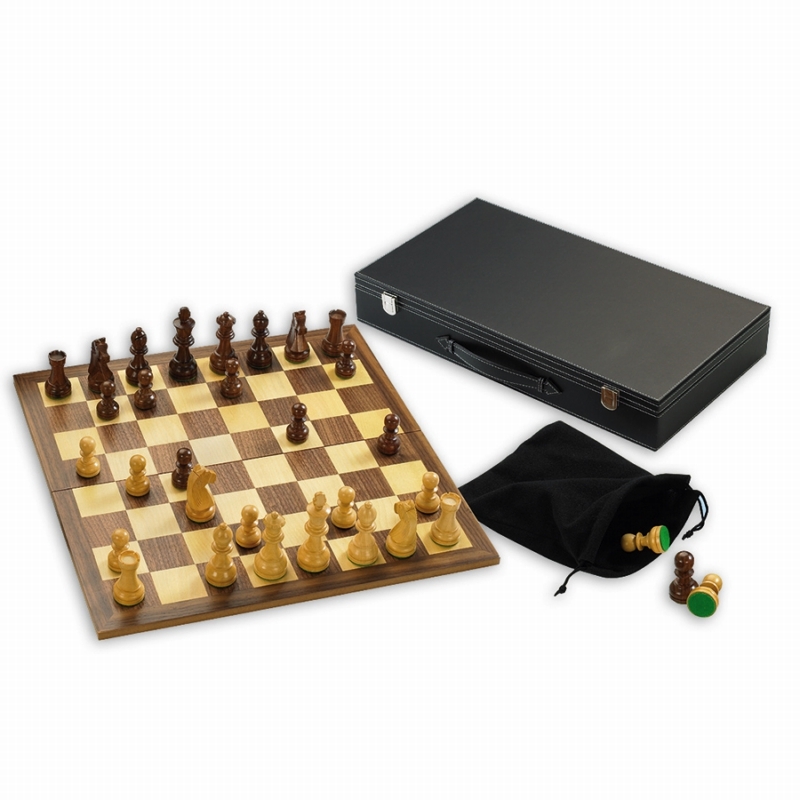 Presented in a luxury black, faux leather case with white stitching, each game contains finest quality pieces and makes an ideal gift for both the novice and serious games player. 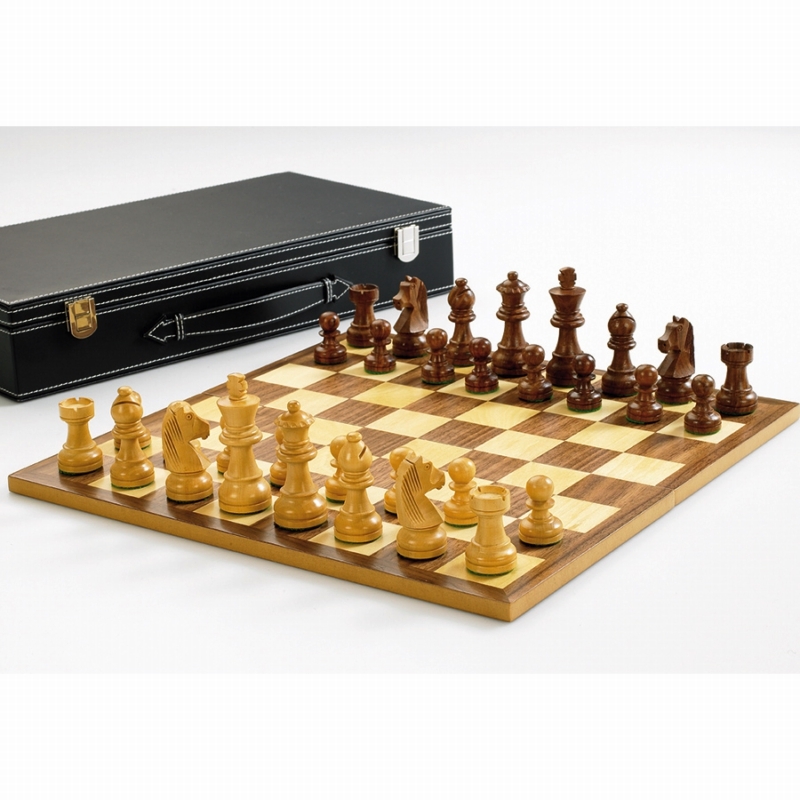 The set comes in attractive metallic silver packaging and include comprehensive rules.